Our "no cut" policy ensures everyone plays. Our after school competitive sports program is open to students in 4th – 8th grade. Our after school sports clubs start as early as 1st grade. Everyone interested may join the team. There are no tryouts. Incorporating “joy in learning", we emphasize individual contributions to the team. Our sports program's main goals are for everyone to play and to enjoy their experience. We focus on skill-building and friendly competition. Learning teamwork and how to work and play with everyone are important components. We believe that students should not only learn about the sports, but feel comfortable performing in each sport they play. 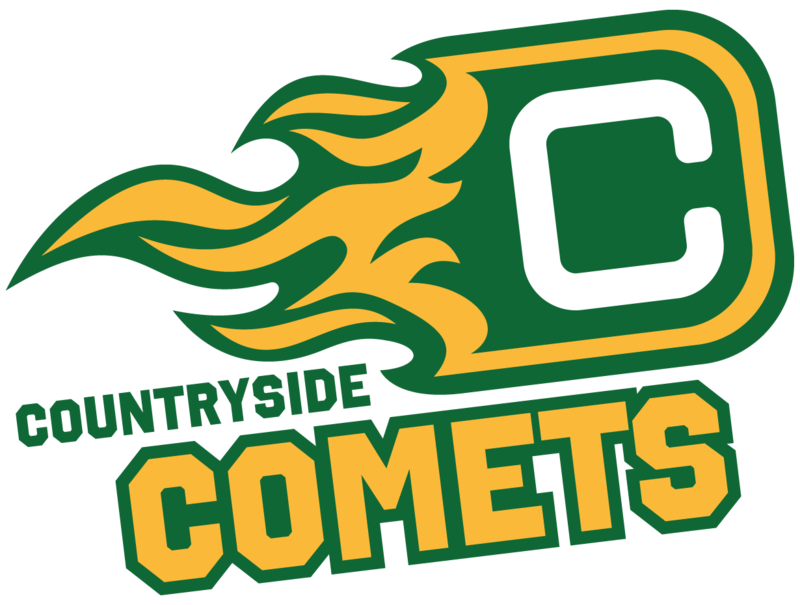 Go Comets!